Since 2012, Youth Combine has provided after school programming at five schools, three parks, and many community organizations. 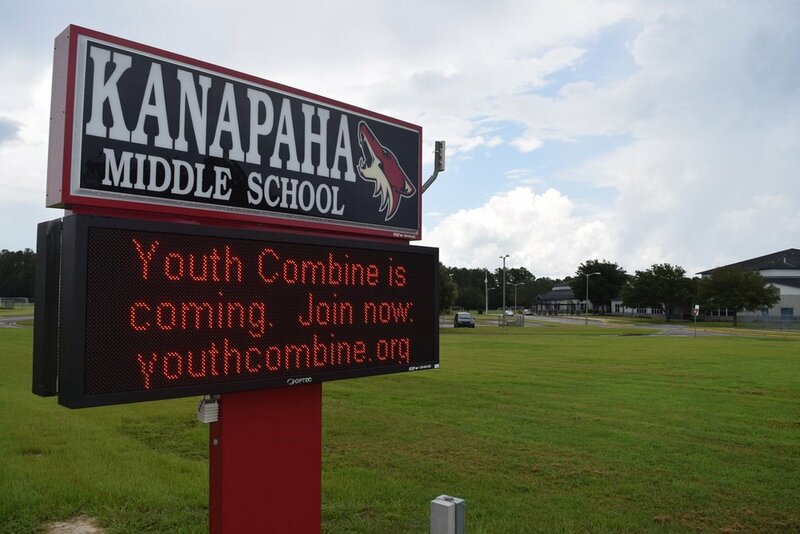 Bringing Youth Combine to your school is easy and requires no financial or staffing support. 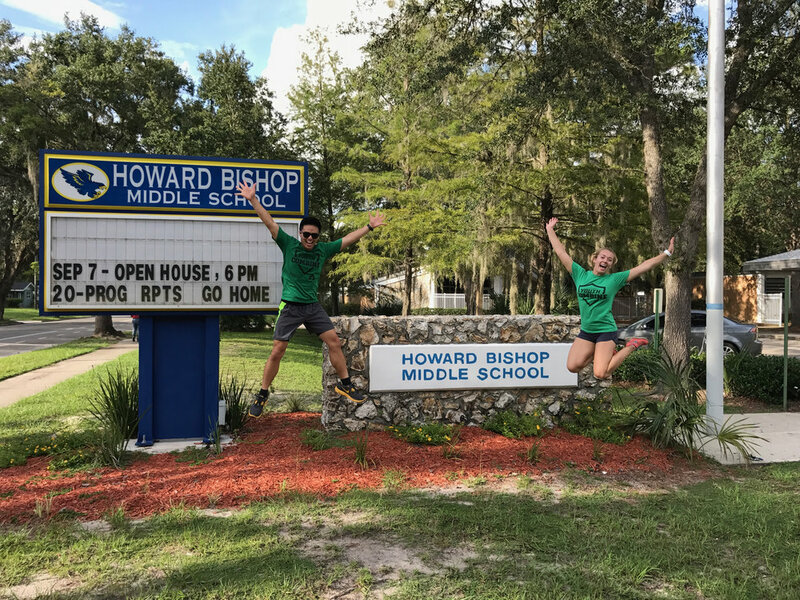 We'll work with school staff to establish a usage agreement, schedule, and marketing plan, and we'll take care of everything else. Do you think your school is a good fit for Youth Combine? Fill out the form below and lets have a conversation. Thank you for your interest in Youth Combine. We'll be in touch shortly.